Australian Hearing is the nation’s leading hearing specialist and largest provider of free and subsidised hearing services for pensioners, veterans, indigenous adults, young adults and children.We were established by the Australian Government in 1947 and are a statutory authority providing hearing services to clients eligible under the Australian Government Hearing Services Program. The services we offer are focused on the prevention, diagnosis and treatment of hearing loss to help people to communicate more effectively and lead happier lives. 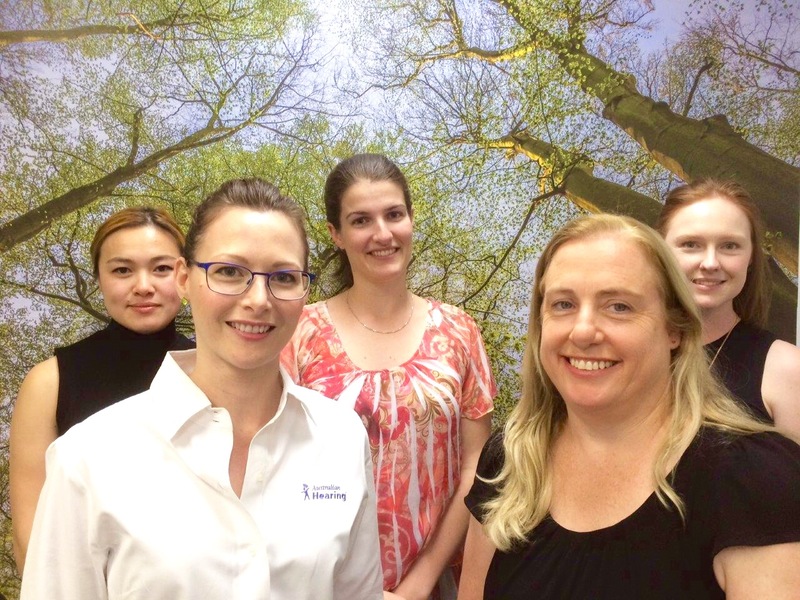 Our Audiologists are University-qualified professionals with a Master of Clinical Audiology. In addition our Specialist Audiologists are specifically trained in the treatment of adults with complex needs (incl dementia and disabilities), children, young adults and Indigenous hearing services. Our Hearing Centre is staffed by a team of highly trained Clinical Assistants and Customer Service Officers. We visit Toormina Medical Centre on Fridays and our Australian Hearing Centre is at 2 Lyster St, Coffs Harbour, open Monday to Friday. To make an appointment call 131 797.